Emma Frith is Hensmans in-house Beauty Therapist. Previously a Beauty Therapy Lecturer, Assessor and Internal Verifier at Northampton College for 13 years. She is a skincare specialist and facialist and has a passion for ensuring clients individual skincare needs are met. 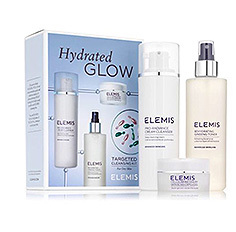 Using the worlds number one skincare brand Elemis, Emma will carry out a detailed skin analysis prior to any treatment. Emma is also qualified in Lycon Waxing and OPI nails as well as all other Beauty treatments. Tackles fine lines and wrinkles. Targeted massage encourages optimum cellular function for nourished, younger looking skin. Helps restore the architecture of the face using potent nutrients in plant actives.Creates a profoundly sculpted, youthful effect. Clinically proven to target the signs of ageing and uneven skin tone. A new start for smoother, younger looking skin. Designed to pack stressed, dull skin with energising, detoxifying actives. Clinically proven to leave skin plumper, radiant and lit up with good health. Massage technique helps reduce the appearance of redness and protect against daily stresses. Skin is left supremely soothed, comfortable and calm. Lycon wax is at the forefront of the industry. The wax shrink wraps around the hair as it dries, this enables the hair to be removed from the root, therefore not breaking the hair and leaving very smooth skin, with the longest possible growth period. We can carry out both warm and hot wax treatments. 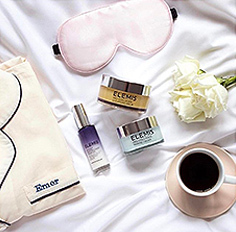 The hard-working facial for ageing, dehydrated skin and tired eyes. 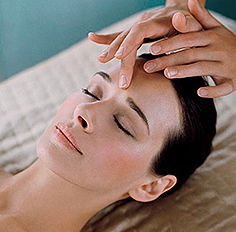 Multi-dynamic facial massage sequences boost circulation, whilst scalp and foot massage deeply relax. Using the industries favourite product OPI, we have varied treatments to suit our client’s needs and time. Whether you require a standard lacquer polish or gel (lasts up to 14 days) we can meet your requirements. We stock Elemis skincare and OPI nail products. Gift vouchers also available.